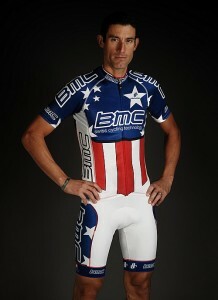 In the last year, I’ve become a big road cycling fan. I bought my first road bike a little over a year ago and have been following the sport pretty closely. I credit my best friend, along with Lance Armstrong’s return to the sport in 2009, with the push I needed to pay attention. I’m glad I did. In a couple of weeks, the greatness that is professional cycling is coming to Canada. For the first time ever, a UCI ProTour event is being held in North America: Sept 10 in Quebec City and Sept 12 in Montreal. All the ProTeams (including Team RadioShack with Lance) will be there. I’m planning on getting out to Montreal for the second race. Here’s the route – any suggestions where to plant myself for the best view? 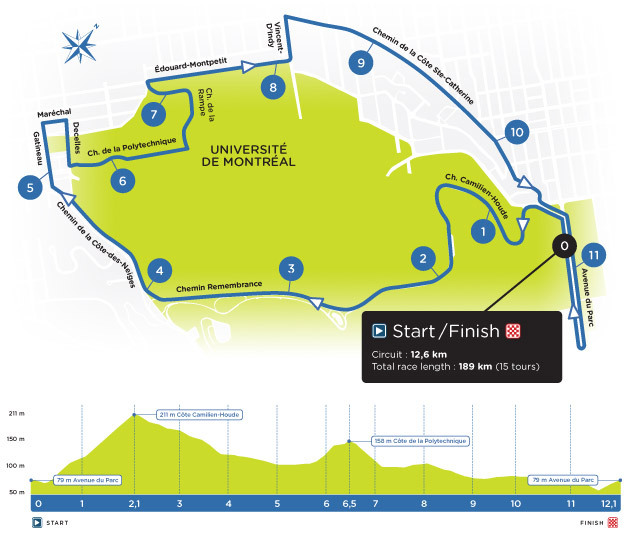 If you’re into professional cycling – get out to Montreal – and support the race. This is a huge deal for Canadian cycling.